Health care adminstrators manage hospitals, nursing homes and other medical facilities. Providing health care services to more than 300 million Americans is a tremendously complex and expensive undertaking. According a 2012 Centers for Medicare & Medicaid Services report, health care expenditures will represent 20 percent of the U.S. gross domestic product by 2021. Managing the rapidly growing and highly regulated health care industry requires the services of a great many managers and administrators. The Bureau of Labor Statistics projects a robust 22 percent job growth for health services managers through 2020. This estimate does not include the additional health care administration jobs that will be created through the implementation of the Affordable Care Act. 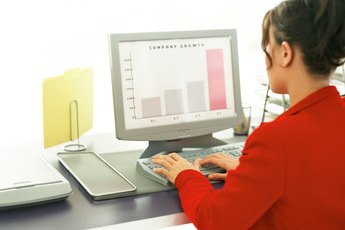 Earn a bachelor's degree in health care administration or business administration. 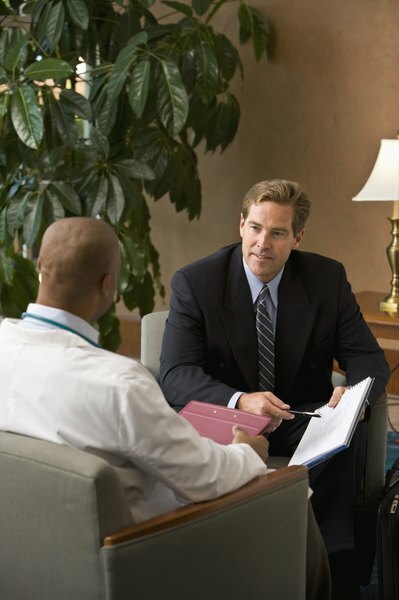 An undergraduate degree is the minimum educational requirement for health care administrators. Complete a master's degree program in public health, public administration or business administration. 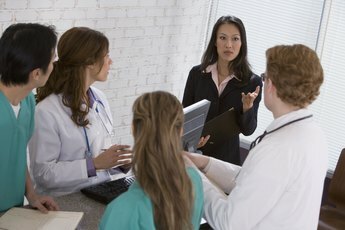 Although a graduate degree is not required for entry level positions, most senior health care management positions require a master's degree and/or more than a decade of experience. Apply for summer or part-time internships or supervised administrative work-study programs after your first year of graduate school. Getting at least a few months of practical experience in a health care setting will give you a better idea of what is involved in the job. Internships are a great opportunity to begin to develop your professional network. 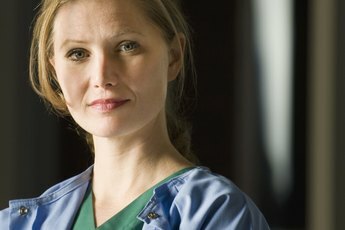 Apply for mid-level health care administration jobs at hospitals, nursing homes, mental health facilities, health insurance companies and major medical practices in your area. Coming into the job with a master's degree means you start above entry level, but you still need a few years experience before you will be considered for department head or assistant administrator positions. Nursing care facility administrators must be licensed in all states, and in some states assisted care facility administrators also must be licensed.